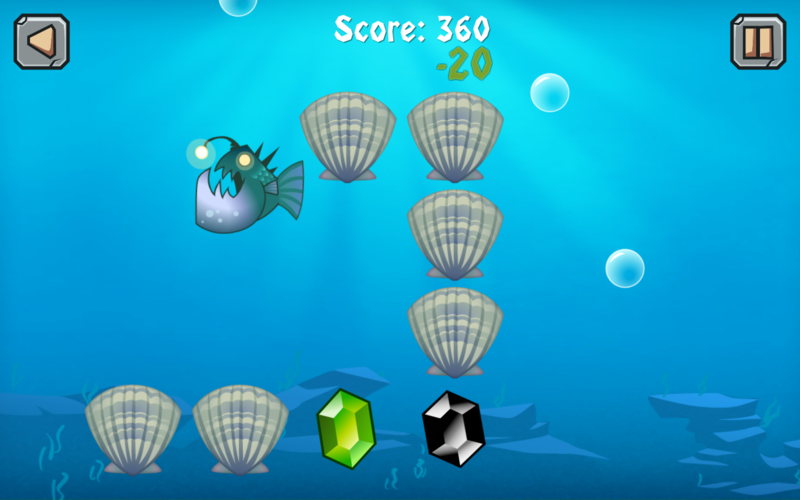 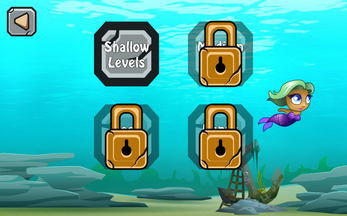 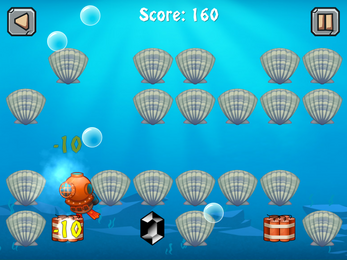 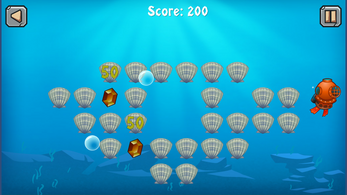 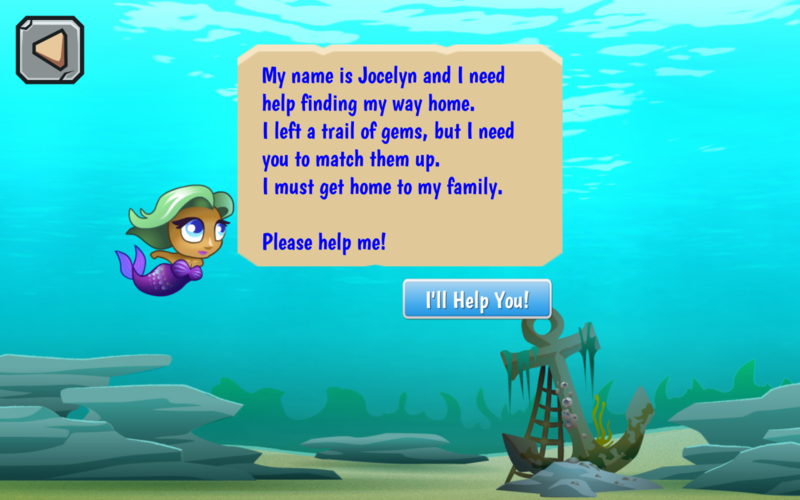 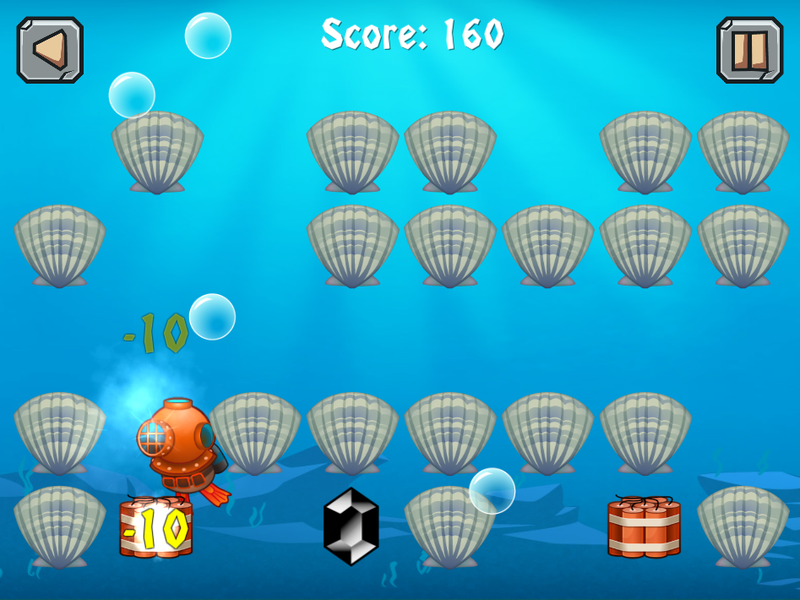 Match the gems and help the lost mermaid find her way home. 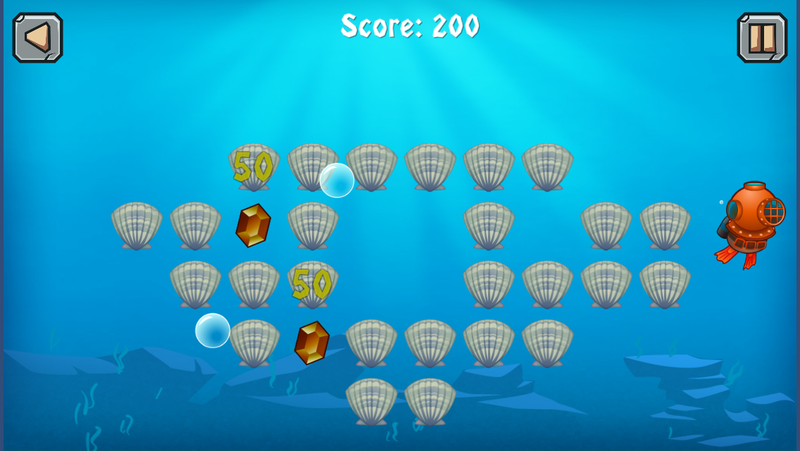 This isn't your grandma's memory match game -- watch out for the dynamite that will blow up matching gems and keep you from making the highest score. 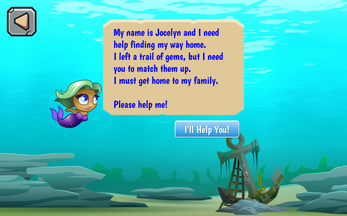 And pirate skulls will swap rows or columns of gems -- now where was that matching piece?!? !